Martín Códax Lías continues to win prizes! And the last award she has won is nothing less than the gold medal at the International Women’s Wine & Spirit Awards 2018! We can not be more proud of the prize won in the competition, judged only by professional women from the most important wine sector around the world. Our albariño with aging on carefully selected lees, has been awarded with the gold medal in the contest organized by the China Wine and Spirits Awards, the most influential wine and liquor competition in the world responsible for the sale of a billion bottles since 2006 (CWSA). The competition that seeks to recognize the great value and work of women in the sector, also awarded Martín Códax, who won a meritorious silver medal. 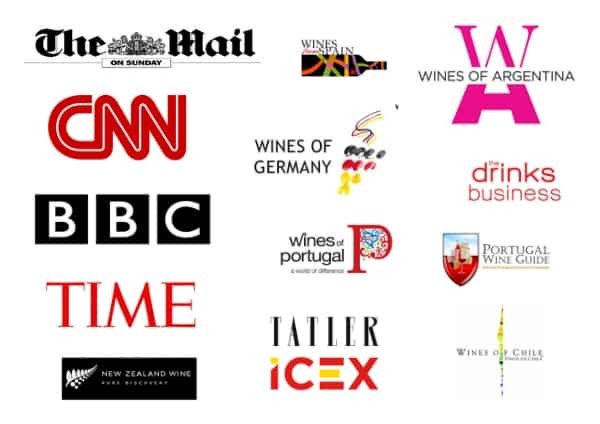 The jury, made up of a total of 100 professionals from the sector, all of them women, respond to different profiles, as the main decision makers in the purchase of imported wines and liquors, distributors and wholesalers, as well as the main retailers and sommeliers. They have it clear. And you, you still do not know Martín Códax Lías? Try it and tell us your opinion about this special albariño! 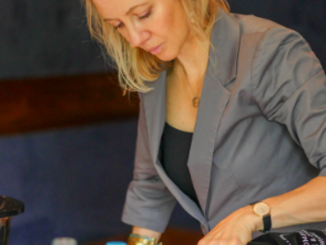 Are Women Better Wine Tasters Than Men And Does It Matter?